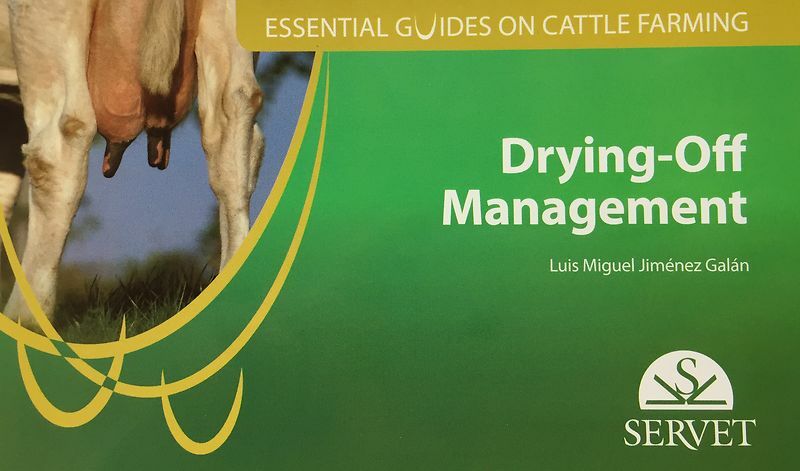 The objektive of this guide is to describe the main events that take place during the dry period, both in the udder and in the cow, and to show how they can influence the subsequent lactation period. The book also provides basic guidelines for a proper drying-off tecnique and management of cows during this period in order to reduce the prevalence of intramammary infections and achieve optimal milk production. This guide has been written with a very practical approach to make it a useful recource for dairy veterinary practitioners.